What jQuery is Doing on Standards? Home jQuery What jQuery is Doing on Standards? A few months ago, the jQuery Foundation announced its participation in the W3C and ECMA standards bodies. Why did we do this, and how are we doing? 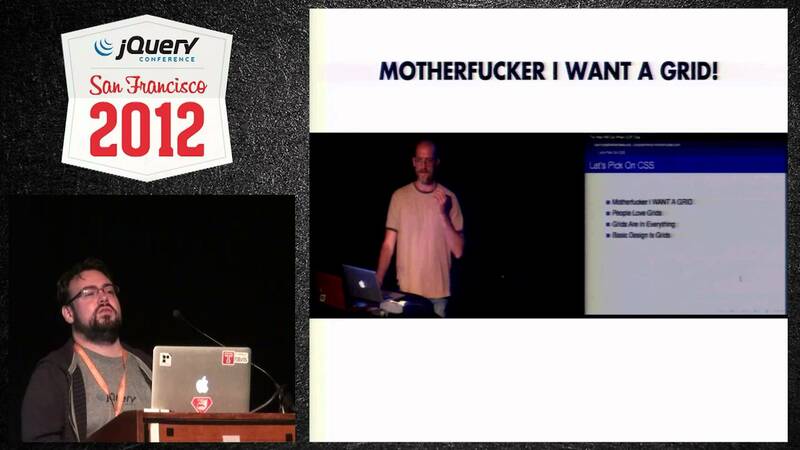 In this talk, Yehuda Katz gives a rough overview of the standardization process, some examples of ways that web developers have helped the process, and talk about how the jQuery project is making a difference.